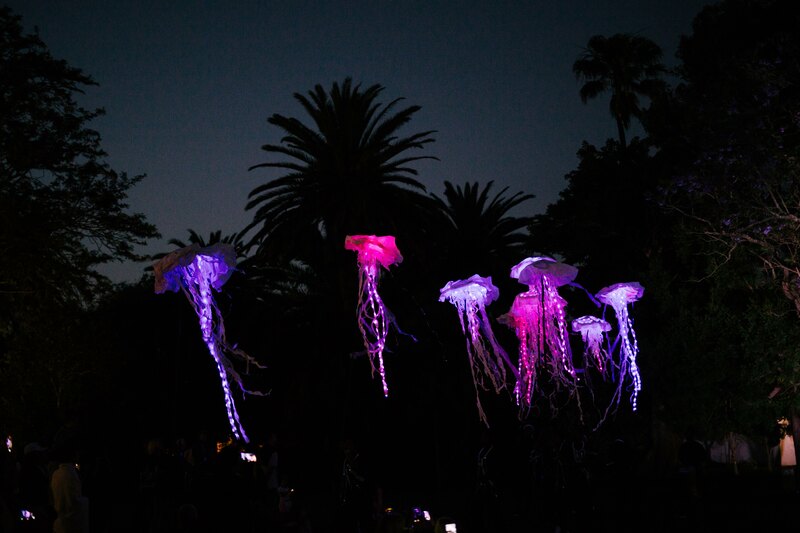 Spier will be presenting its first Festival of Light Art from 8 December 2018 – 30 January 2019. Each night over this period, visitors will be able to experience light and sound artworks throughout the historic Stellenbosch farm. Entrance is free. The Festival of Light Art plays on the word light. Creatives – including designers, architects, light and sound artists – as well as students and institutions are invited to submit proposals for installations that will appear at the Festival. Regardless of their theme, the works should be engaging to all ages, especially children. Preference will be given to installations that engender a sense of discovery and interactive play. Proposals must be submitted online at www.spier.co.za/festivaloflightart by Tuesday, 25 September 2018. Spier will fund the installations, and choreographer Jay Pather heads the Selection Committee. The right angles: The Link!